first comes love: Eggplant Month! 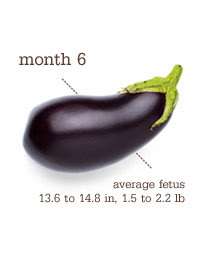 Today we are 25 weeks and the bump.com is telling me it's the month of the eggplant! They said if you put your ear up to my belly, you might be able to hear her heartbeat (no stethoscope required). Inside the womb, the formation of tiny capillaries is giving baby a healthy pink glow. Baby's also soaking up your antibodies, getting the immune system ready for life outside the womb. Eyes are forming, and baby will soon perfect the blink -- perfect for batting those freshly grown lashes. Happy Thanksgiving (1 day early!) Nick will be at work all day and I will be heading to Palatine to spend the day with the Lucas side. 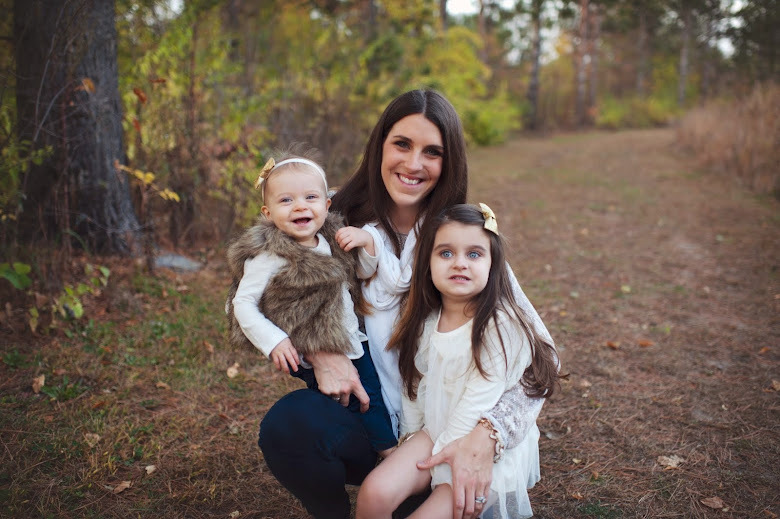 We have finally decided on a name and it actually incorporates my Nonnie who we lost in January, so I am excited to share the name with Bupa tomorrow!